If you want to use iPhone X fast charging feature you will have to spend some extra money. Last week, Apple introduced three new iPhones, iPhone 8, iPhone 8 Plus, and iPhone X. All these phones support fast charging, the feature Android devices have for quite some time. It sounds great. In just 30 minutes, you will be able to charge your phone’s battery up to 50% according to Apple’s tech specs page for new iPhones. But… This won’t work with out of the box charger. To use iPhone 8, iPhone 8 Plus, and iPhone X fast charging feature you’ll need Lightning to USB Type-C charger. But, Apple ship these phones with a standard Lightning to USB Type-A cable. 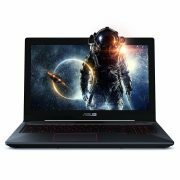 This means you will have to buy the USB-C power adapter. 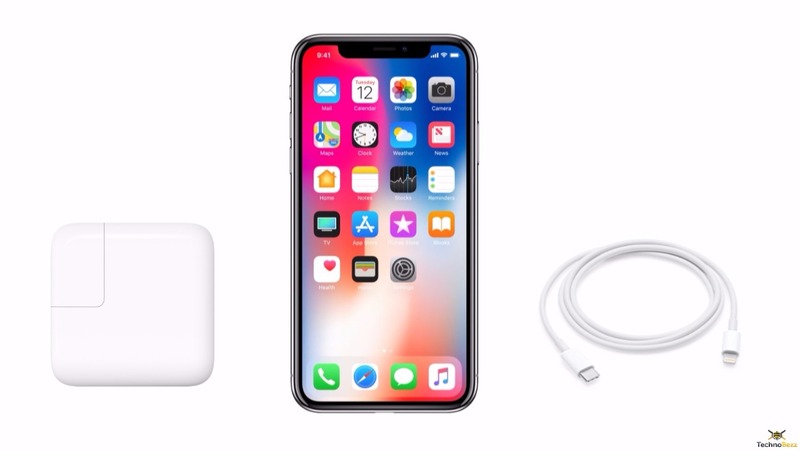 In addition, you will have to spend some money on the USB-C to lightning cable. 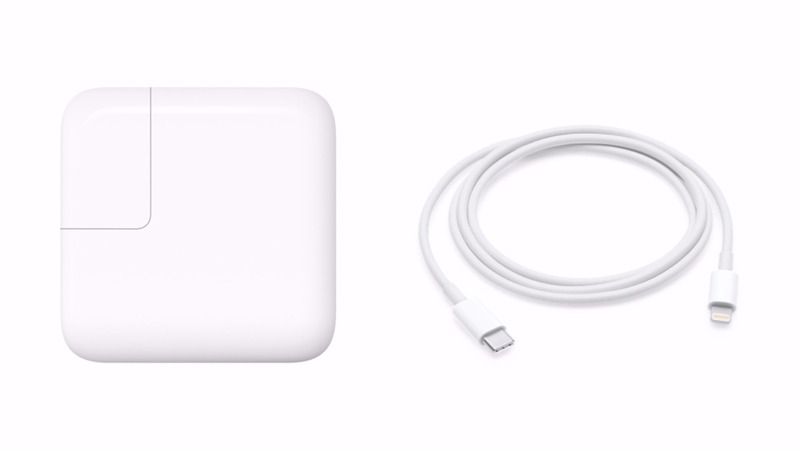 You can buy the USB-C power adapter from Apple. The company is currently offering three types, 29W that costs $49, 61W is $69, and 87W that costs $79. As we said, you will need a cable as well. The USB-C to lighting cable (1m) is priced $25 in the Apple Store, and the USB-C lighting cable (2m) is $35. So, the smallest amount you will have to spend if you are buying from Apple is $74. There is always an option to purchase these from third-party manufacturers. One way or another, you will have to spend some extra money. This is a huge disappointment. After all, the phones Apple has launched during the product launch event are everything but cheap. iPhone 8, iPhone 8 Plus, and iPhone X come with two capacity options 64GB and 256 GB. The price of iPhone 8 starts at $699, iPhone 8 Plus at $799 and iPhone X at $999. Each phone is expensive enough. Yes, these phones support fast charging, but you will have to spend additional $74 or more to actually use it. Android devices have fast charging feature for years. Plus, they often come with all the accessories needed, so users don’t have to spend extra money on it. How To Fix Fast Charging Not Working On Samsung Galaxy S6 Edge Plus? 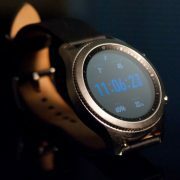 No Wear OS for Samsung Gear S4?